Scottish highlands meet German plains. 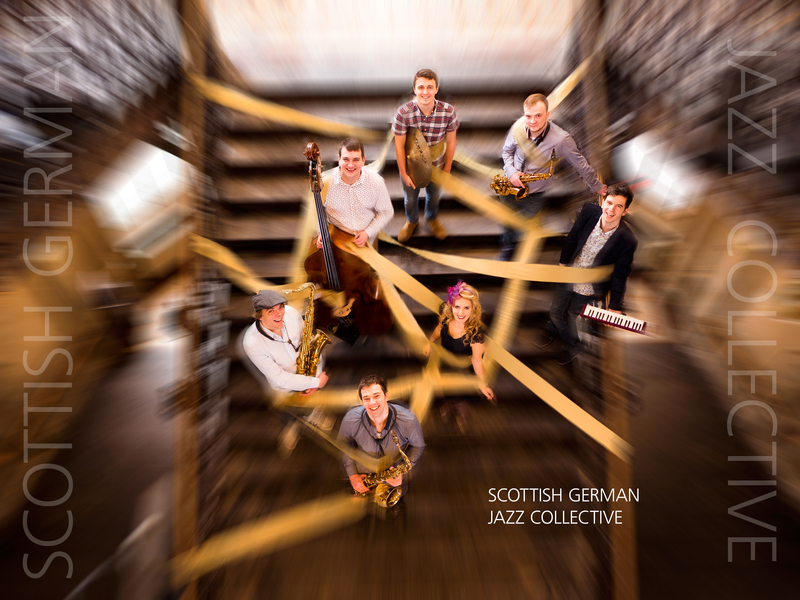 The ‘Scottish German Jazz Collective’ is a joint project of seven musicians from Hanover and Glasgow. At first sight, both cities do not necessarily belong to the big players of jazz metropolises. Their scene however, is more intimate and therefore, more bustling. Every single musician contributes their part to the exciting jazz culture. Especially in cities which are not automatically a centre of attraction for international artists, it is very important to consciously establish the connection with musicians from all over the world. Hence, it was no coincidence, artists of these two cities joined for this project in fall 2015. In the course of rewarding the two cities Glasgow and Hanover as ‘Unesco City of Music’, the idea to form a band and start a longlasting exchange between the two Jazz scenes within the ‘Creative City Network’ emerged. Forming a collective of like minds was the next thing to do. 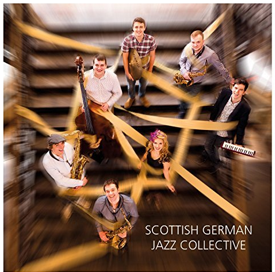 This was the beginning for the ‘Scottish German Jazz Collective’ which has played at festivals in Germany and Scotland since then and released its debut album in June 2016. All members of the collective are highly sought after freelance musicians who studied at prestigious universities and called upon to perform their own music in a smaller or bigger frame. Members have received national awards, and have been a part of international tours. Here, not only individual musical biographies, but also different cultural areas merge with one another, allowing these diverse influences become a unified whole. This is how exciting art arises in this collective that comes together in concert and working phases (with performances at the International Jazz Festival Glasgow, Fête de la musique, Kuppelsaal Hannover a.o.). It is a matter of experimenting and finding new paths. The search for commonalities, inspiration through contrast, and the therefore resulting process of developing a search for something new is what makes this ensemble particularly special. 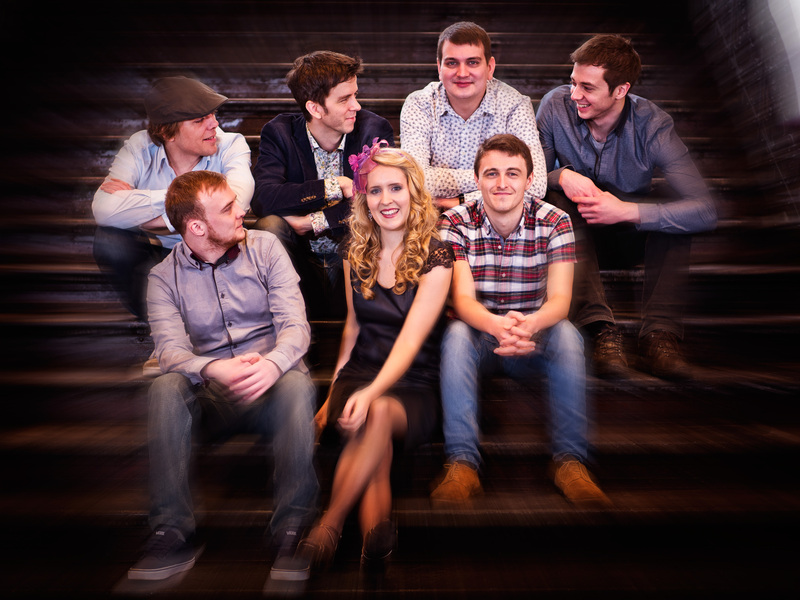 The result is a wonderful mixture of Jazz, Scottish folk music tradition, and the compositions of the seven group members. Lyrical melodies that are catchy and go right under your skin meet pulsating and electrifying rhythms, German poetry melts with English lyrics. 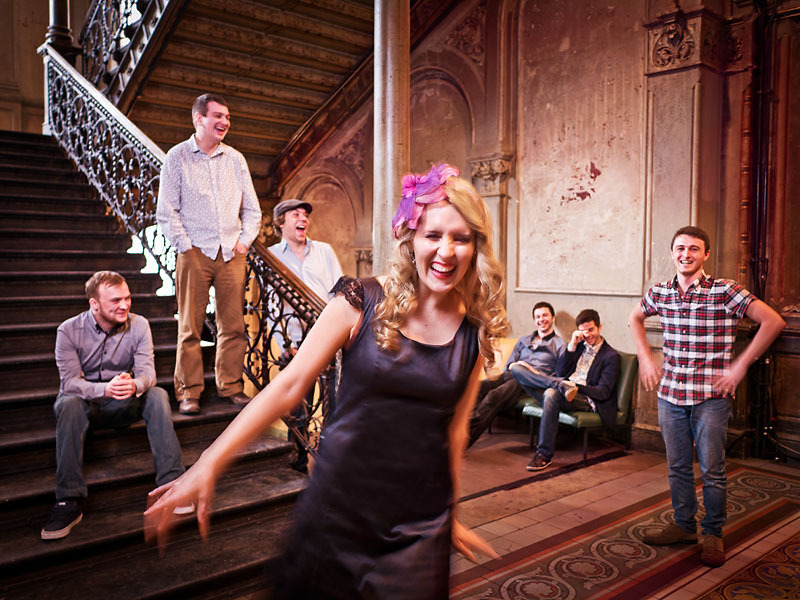 The ‘Scottish German Jazz Collective’ presents music with influences from all parts of the jazz world and also from Scottish folk and world music. 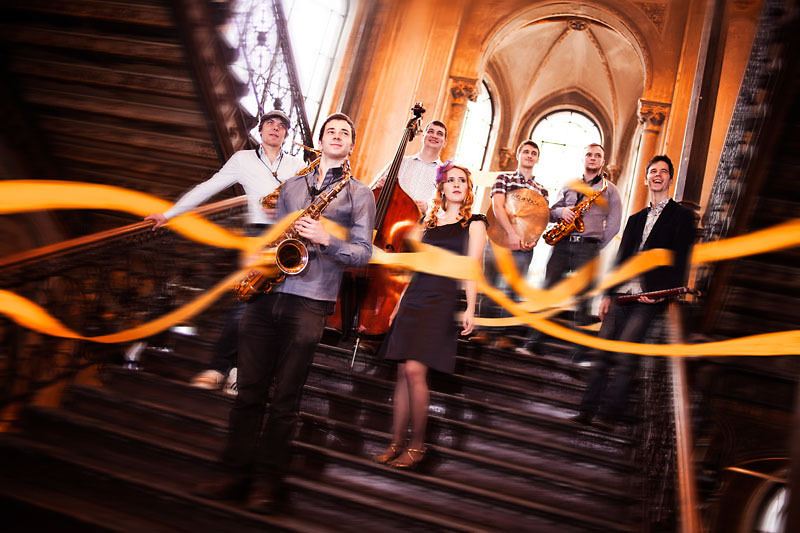 The expressive voice of Anja Ritterbusch, dynamic sounds of the saxophone and the band’s explosive play full of nuances guarantee a very special listening pleasure. To get a physical copy: Just email us!